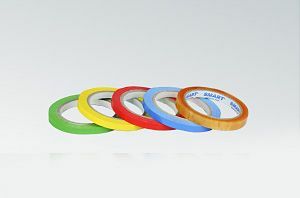 Self-adhesive tape , sided adhesive polyvinyl chloride based on natural rubber and solvents. Suitable for sealing bags from HDPE using the so-called. sealers, which are available at our store. It is characterized by high adhesion and excellent tackiness. 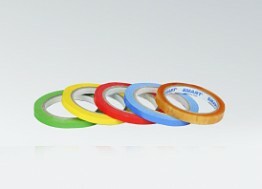 It is available in the following colors: yellow, green, blue, red, white and transparent.